Vinyl is strong, durable, and resistant to moisture and humidity. It has a long lifespan and is recyclable. Vinyl is quite economical compared to many other construction materials. 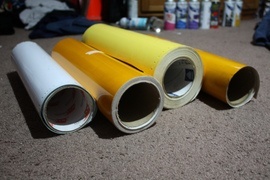 Most sheet vinyl runs between $0.50 to $2 per square foot.